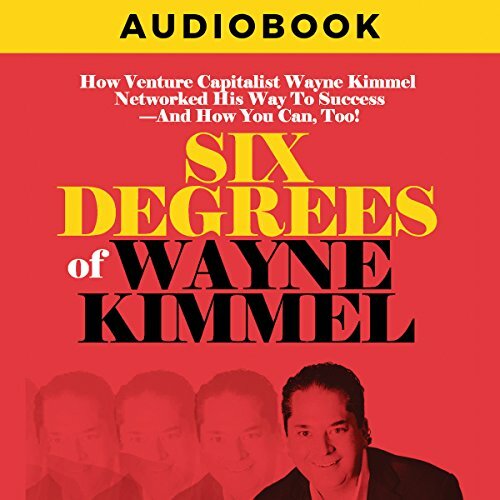 Wayne Kimmel is a sports tech venture capitalist, entrepreneur and author of Six Degrees of Wayne Kimmel. He is the Managing Partner of SeventySix Capital, the venture capital company he founded in 1999, and invests in startup consumer facing tech companies in the sports tech, sports betting, esports and retail industries. Among the Fortune 500 companies that have acquired his portfolio companies are Aramark, Intel, IBM, Walgreens and Yahoo! His partners at SeventySix Capital are Jon Powell, a leading real estate executive, and Ryan Howard, MLB legend and World Series Champion. Wayne and his team recently launched the SeventySix Capital Athlete Venture Group, which allows professional athletes to invest, learn, and work directly with top sports tech startups and entrepreneurs. The firm aims to bridge the gap between athletes, entrepreneurs, and investors by creating opportunities for athletes to become tech investors and for entrepreneurs to access the financial and social capital that professional athletes have to offer. Athlete Venture Group members include Ryan Howard, DeMarco Murray, Ralph Sampson and Brian Westbrook. SeventySix Capital also has a partnership with Rubicon Talent, a sports marketing and talent agency based in New York City. Wayne has been named a Top Innovator by Philadelphia Magazine and is on the Philadelphia Business Journal's Power 100 list. He is on the Board of Einstein Healthcare Network and was on the Board of Jewish Federations of North America, Jewish Federation of Greater Philadelphia, and the Kimmel Center for the Performing Arts. 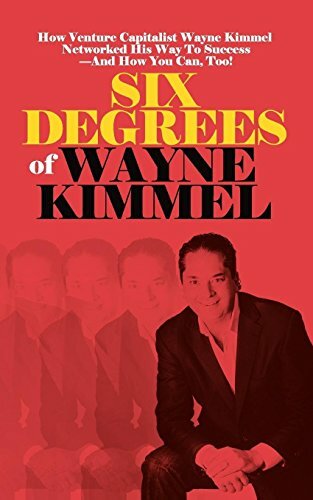 Wayne is a graduate of the University of Maryland at College Park and the Delaware Law School. He is passionate about sports and working to make the world a better place.